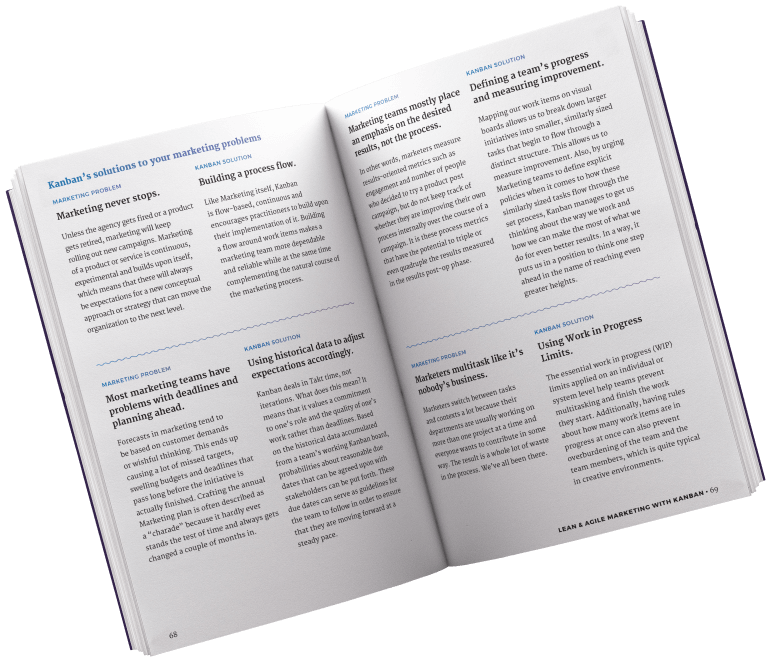 Is your marketing team dealing with too many tasks at once? Hustling to meet tight deadlines? Having a hard time reacting to changes from stakeholders? 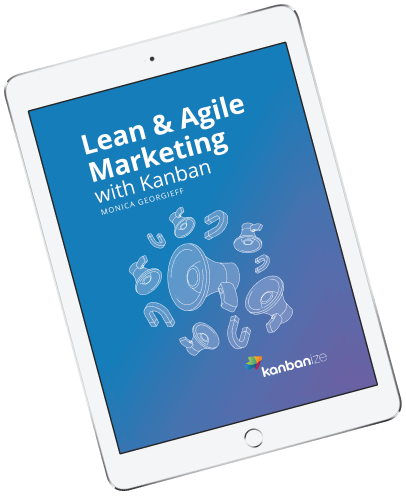 The principles of the Lean & Agile methodologies and the Kanban method can help any marketing team tackle these common marketing process challenges and go full throttle. 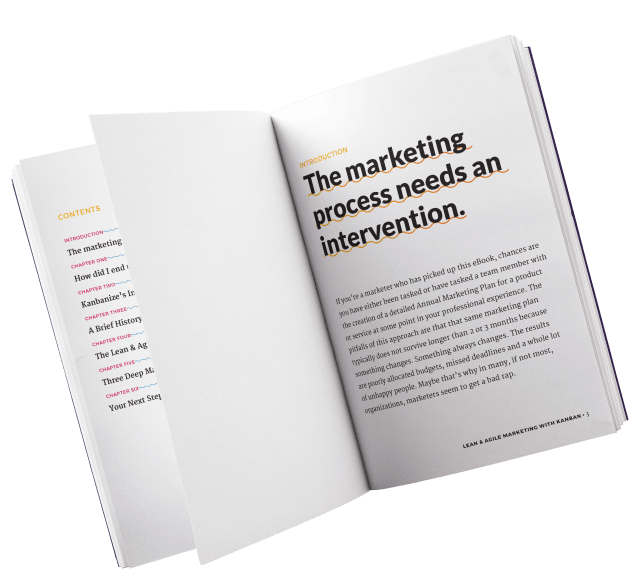 We’ve seen Lean and Agile Marketing transform chaotic, unreliable marketing teams into consistent, powerhouse marketing teams firsthand, in the organizations of Kanbanize customers and in large enterprises we admire. So, let’s talk about why Lean & Agile marketing and the Kanban method are the future of this industry’s process. Founder and Chief Content Officer, Fox Content Ltd. Please accept to proceed I allow Kanbanize to contact me via email.